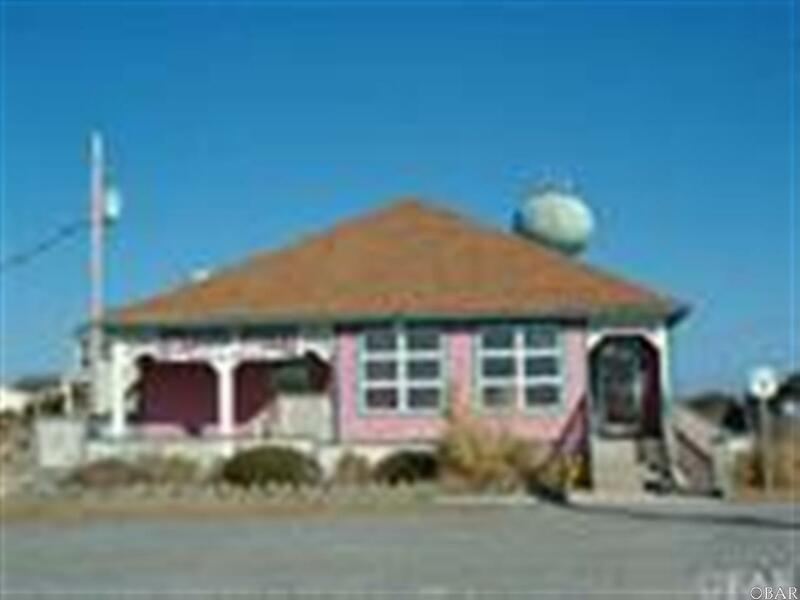 40 Seat Restaurant in prime location right across the street from the beach. Great investment opportunity. Listing courtesy of Gary Woodson of Obhoa, Llc.